A Police pursuit ended north of Coffs Harbour yesterday afternoon with the offending driver still on the run. About 4:30pm, Officers from Traffic and Highway Patrol attempted to stop a white commodore wagon for an RBT, but failed. 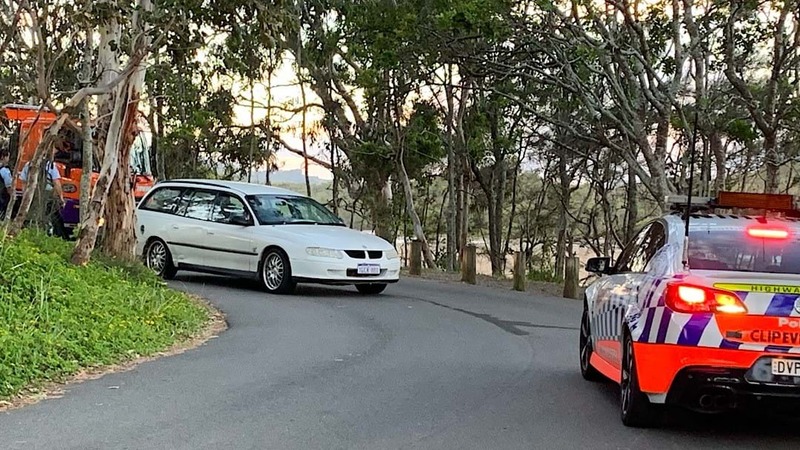 A pursuit began along the Pacific Highway, before the vehicle travelled along Moonee Beach Road, stopping at the Moonee Beach Reserve near the Caravan Park. 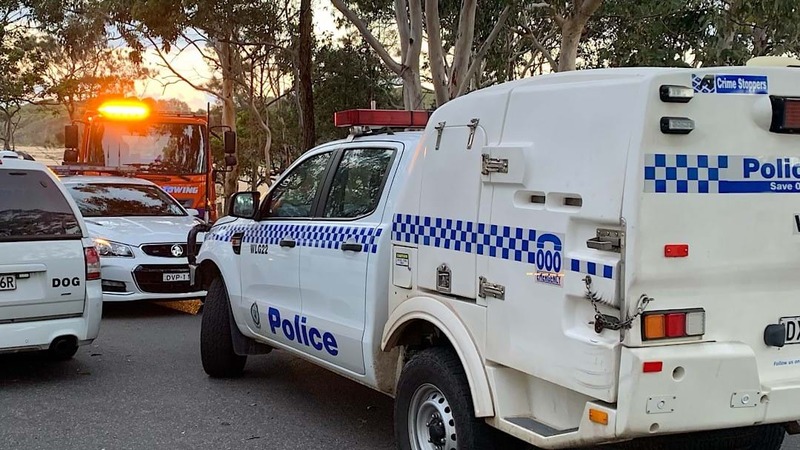 The male driver of the vehicle fled the scene dumping his shoes on the beach before running through the estuary and along the beach into bushland. The police dogs squad joined the search for the man tracking him for a number of kilometres before losing him in thick mangroves. The man dumped his shoes on the beach. Both his shoes and vehicle have been seized for forensic examination. Police continue to investigate, with strong leads, and are expecting to make an arrest.